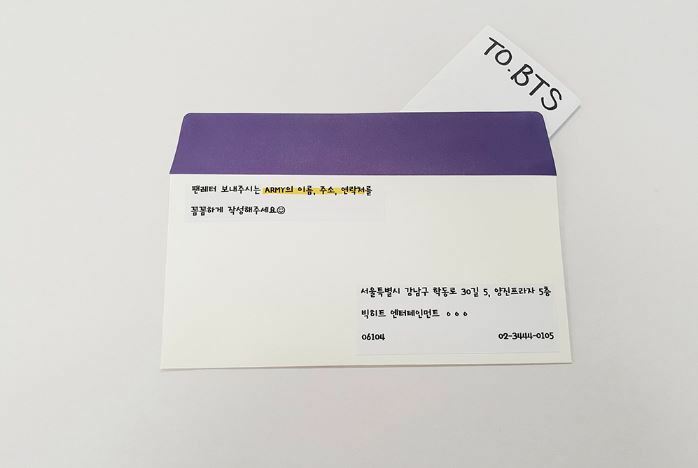 Big Hit Entertainment gave out instructions on March 30 to help fans send letters to BTS. 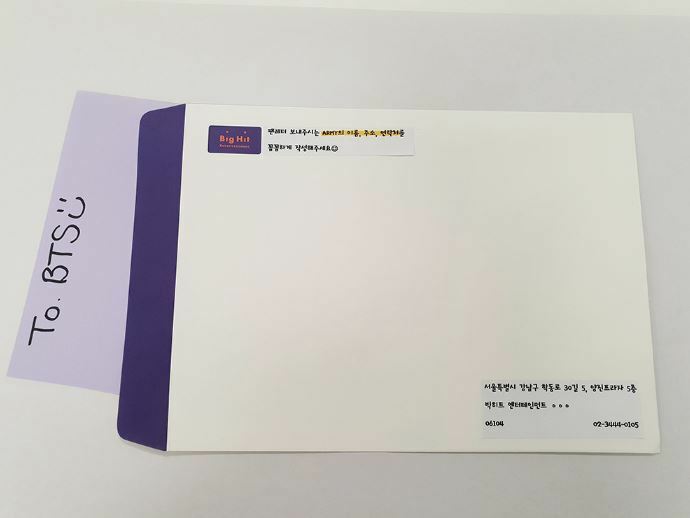 According to the instructions, letters from fans should fit the standard size paper envelope. If your letter is bigger than the standard size envelope, it might be returned to you. If you visit the Big Hit Entertainment building unauthorized to deliver the letter or parcel yourself, it won't be accepted. 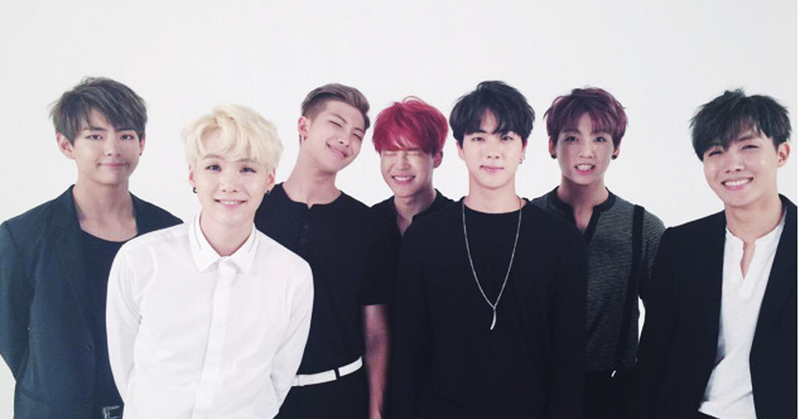 BTS announced in January that they will no longer receive gifts from fans. While they appreciate the kind gesture, BTS decided that it could be put to a better use at places where it's really needed.